Do you have a favourite tree in Assynt? It could be one you have grown up with, one you planted years ago, it might be big, it might be small, old or young, beautifully smooth or gnarled and twisted or it might just be growing against all the odds. No matter why it’s your favourite we would like you to let us know about it. Simply send us a single photo of your tree and tell us where it is (a six-figure grid reference would be great), the date of the photo, who you are, and, most importantly, why you think it is a champion. At the end of the year the Field Club committee will consider all the entries and declare the 2018 Champion of Champions. You can enter up to five trees and, if one of yours is the Champion of Champions and you were the first to nominate it, you will win a copy of the international bestseller ‘The Hidden Life of Trees’ by Peter Wohlleben. Please email us your nomination(s) at assyntwildlife@gmail.com. We look forward to finding out about your champion trees. 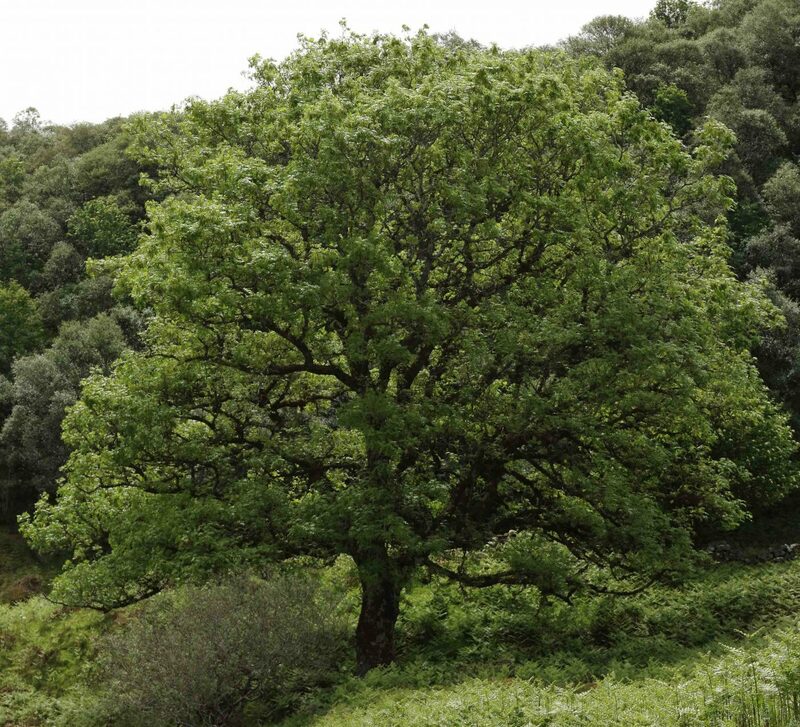 Here is a link to a story on our website about one Champion Tree we have already found.